Electric mobility, without a doubt, is the future and we’ve already seen many concept vehicles at the 2018 Auto Expo in Delhi. In recent updates, a Bangalore based start-up, Mankame (maan-kaa-mai) is preparing to rock the motoring world (petrol and electric) with it’s electric superbike, the EP-1. The EP-1 will be equivalent to the 600-650 cc motorbikes with internal combustion engines in terms of performance. The EP-1 boasts a range of 480 kilometers on a full charge, at 70 Km/h on the highway and a range of 500 Km ~ 550 km in the City with Active Regenerative braking. 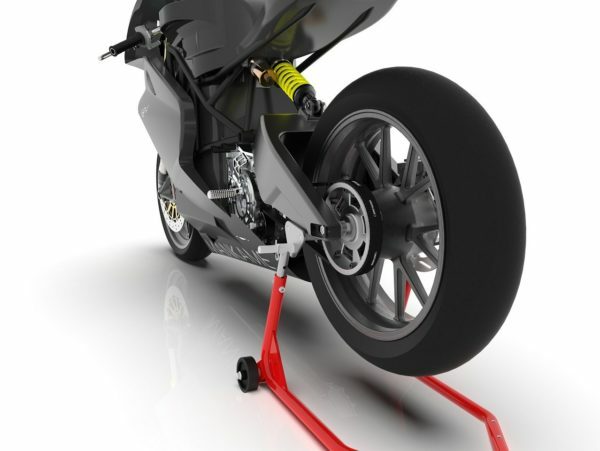 The claimed top speed for the electric superbike stands at 251 kmph. The EP-1 will use a Liquid Cooled 18.4 KWh Battery-Pack which will be made of High Density Samsung cells with dedicated Matrix BMS system. The system will monitor and control individual cells to provide safety and efficiency. The 40 kW high performance PMSM Motor with 180 Nm of torque at the shaft will send the power to the rear wheel via Aramid Kevlar reinforced Belt drive system. 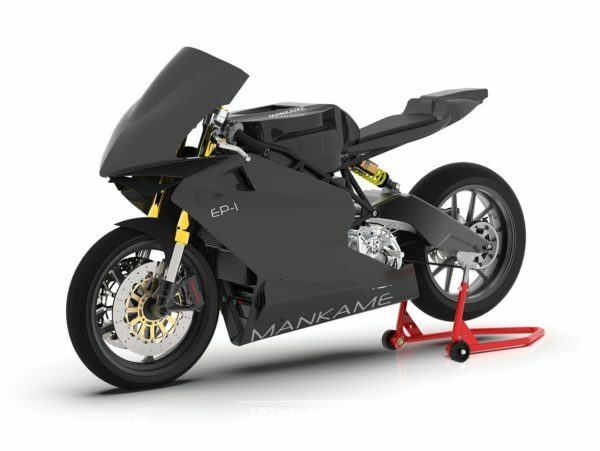 Other features on the Mankame EP-1 Electric Superbike include 320mm dual discs at the front and 245 mm single disc at the rear with Brembo calipers, dual-channel intelligent ABS and traction control with Machine Learning. Suspension duties are performed by Ohlins USD Fork upfront and Showa pressurized system (upgradeable to Ohlins TTX GP) at the rear. Mankame Automotive will commence a crowdfunding campaign on July 1, 2018. The crowdfunding will be followed by prototypes while the production ready model is likely to be ready by 2022. Electrical System Solid state digital semiconductors – no fuses or relays.